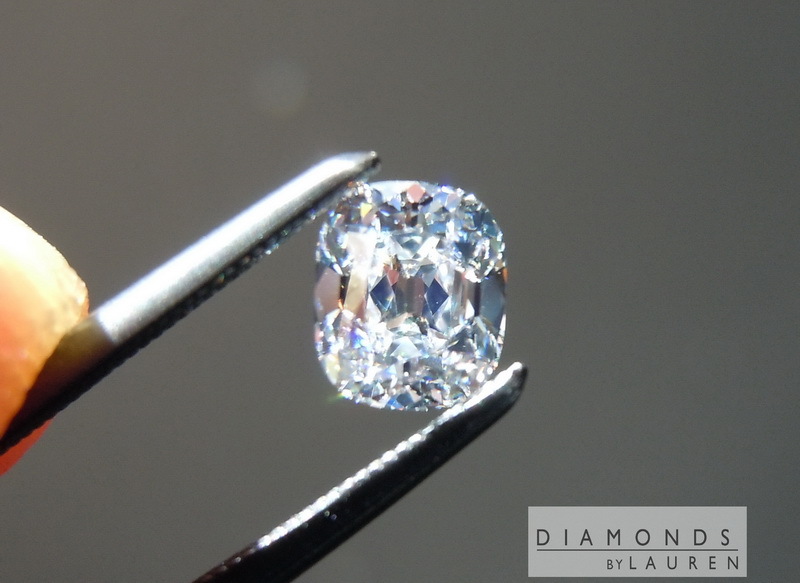 Yoram F is one of the world's top cutters of antique style diamonds- and this is a doozie! 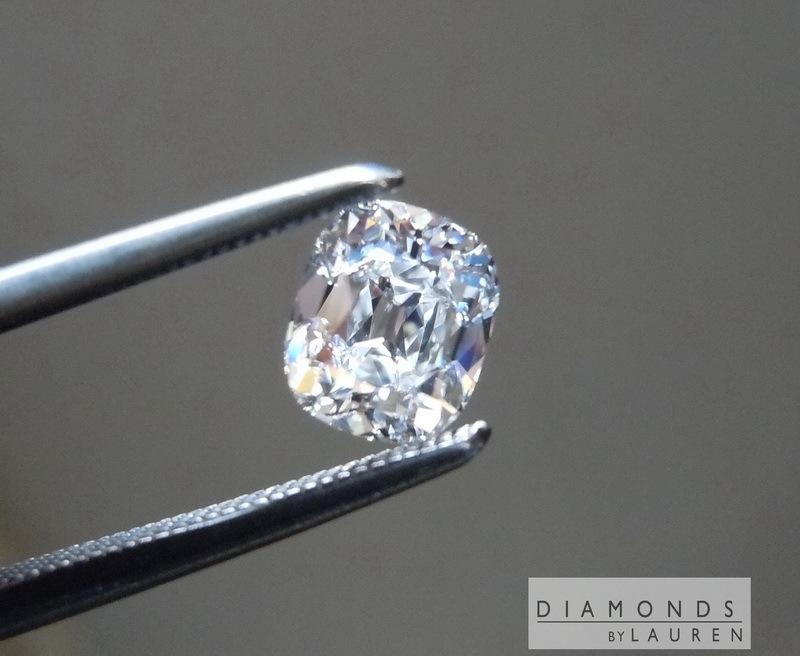 Luckily, we're great friends with Yoram, and he regularly cut diamonds with us in mind. 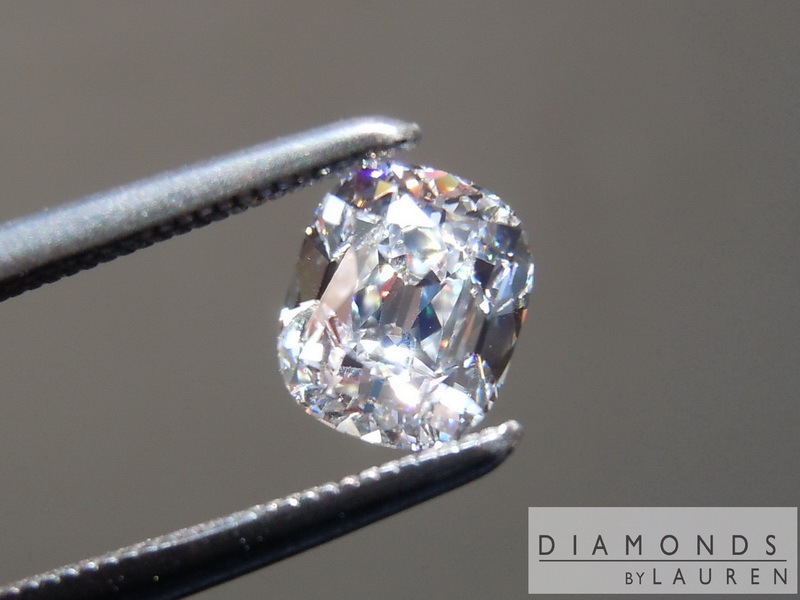 In this case, it is an Old Mine Brilliant - which is an ancient cut, but this one has been cut with modern precision. The flashes are large and bright. 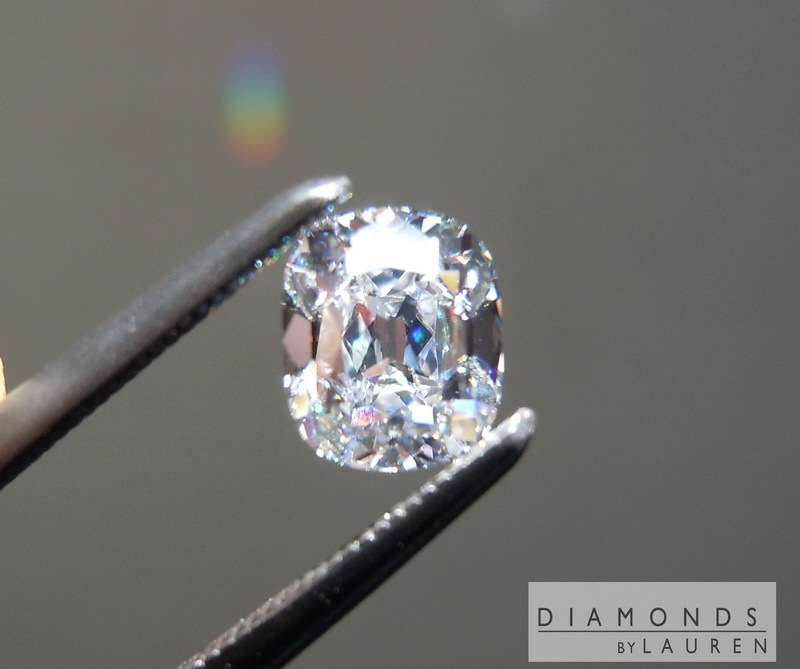 The stone is amazing in person.This is a super high quality diamond as well. Totally colorless. Very clean at VS1.